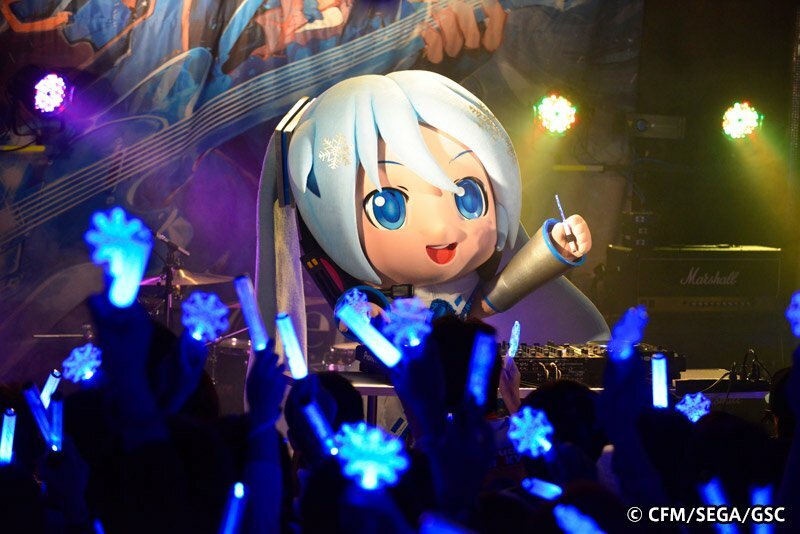 If you’re visiting Snow Miku 2019 in Sapporo this February, you might also be interested in attending the official DJ Live event, “Snow White Stage”! This is the first time DJ Live event tickets have been made available for overseas visitors. Applications will be open until December 11th, 2018 at 11:59 PM JST. KARENT presents Snow White Stage will take place at Sound Lab Mole in central Sapporo on February 8th, 2019 at 6:00 PM. The ticket fee is 3824 Yen, plus an additional 500 Yen beverage fee upon entry into the venue. Of course, you’re probably wondering who’s going to be playing, so here’s the list announced so far! *There will not be any virtual singer performances at the DJ Live. We’ll see you at the DJ live!